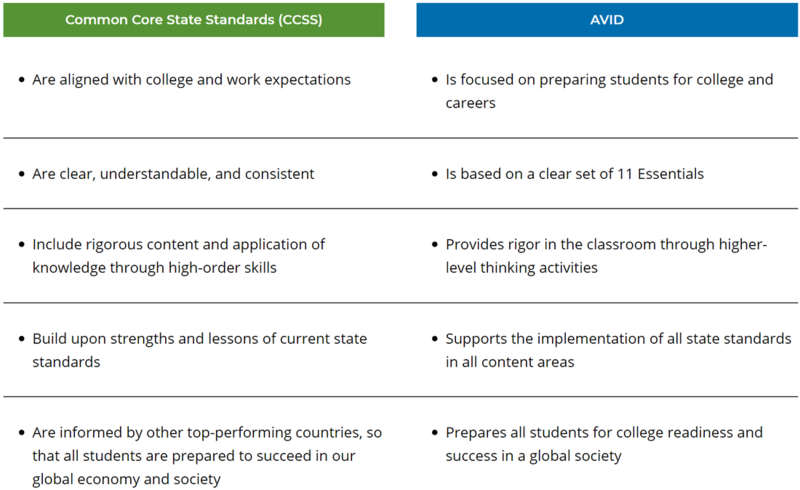 AVID stands for Advancement Via Individual Determination. This an important program at Napa High School as we try our best to implement AVID strategies school wide. This program targets that "middle" group of students who are first generation, low income, students who show determination of pursuing higher education and other factors. Over the four years in program, AVID helps them build classroom skills which they can apply in college. Even though I didn't do my research around AVID, there are many resources I use and integrate into my lesson plans from AVID. One of the biggest activities I do in my classroom are Collaborative Study Groups. Students come to class with a question they have from current work and my math 1 students collaborate in small groups to help each other answer group members' questions. 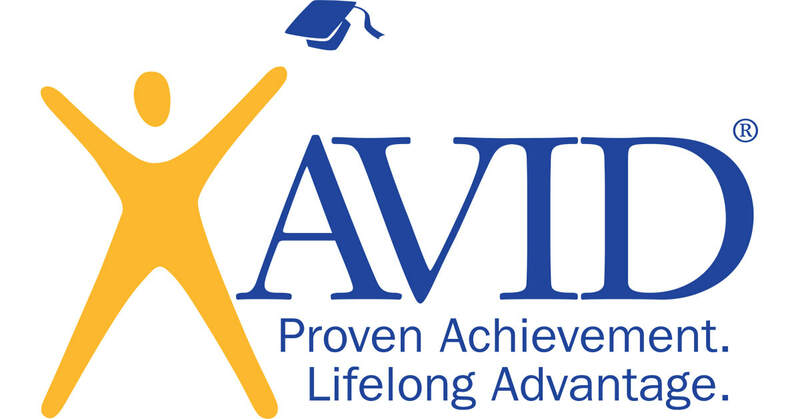 Please click on the AVID logos on this page to explore further AVID resources that could help your students and what Napa High does with the AVID program. Our AVID tree that represents our class as a family and that we grow together through the support we give each other.